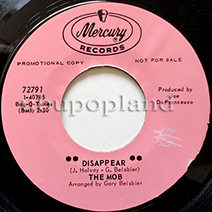 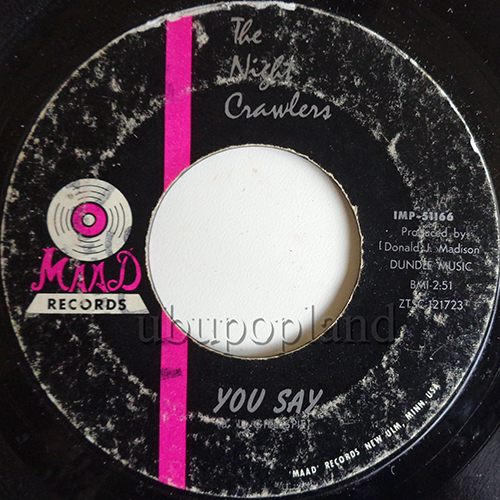 Great and not very known Italian Freakbeat R&B soul mod single double siders! 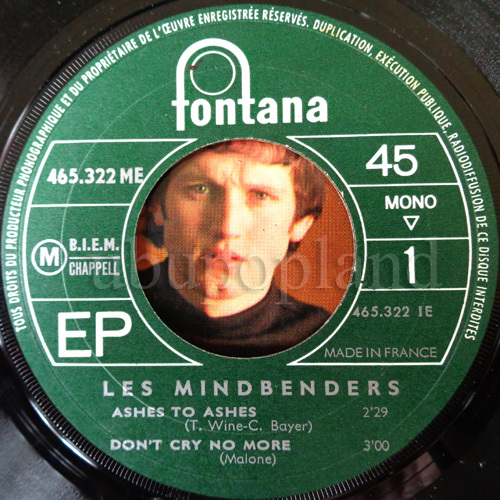 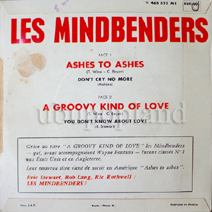 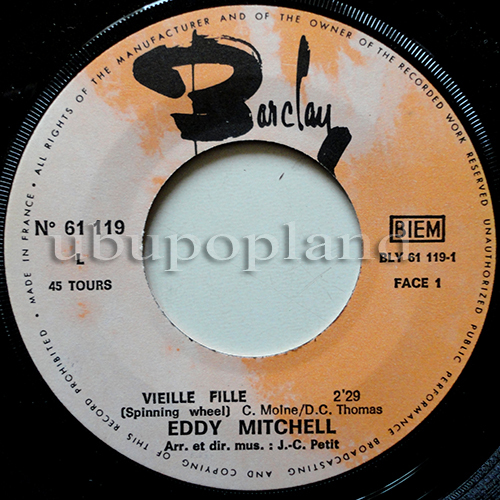 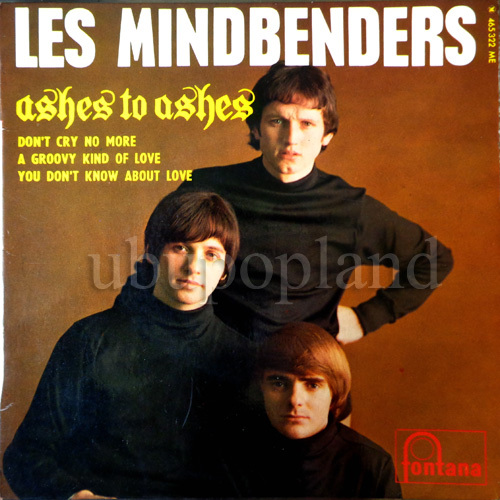 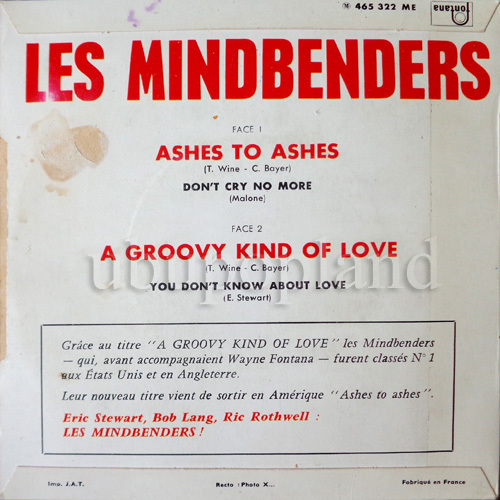 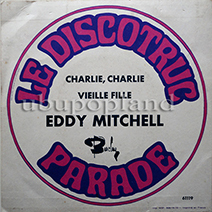 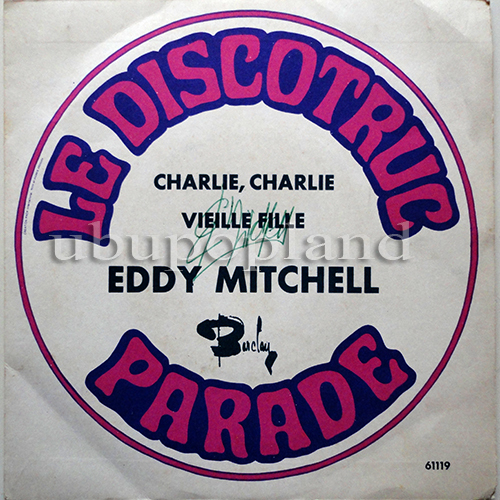 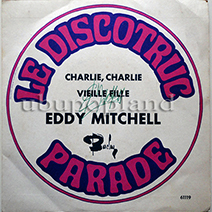 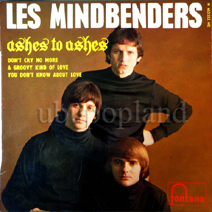 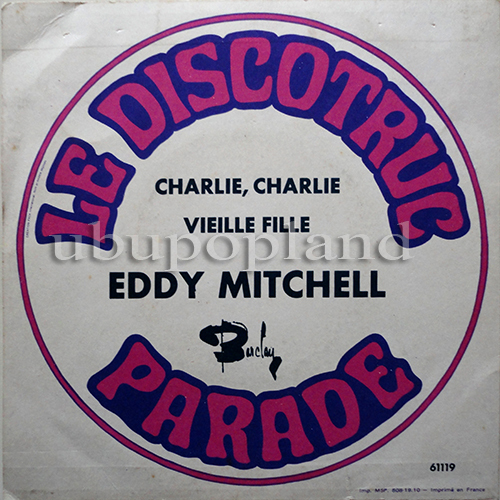 Rare French EP issue for this classic Freakbeat prod. 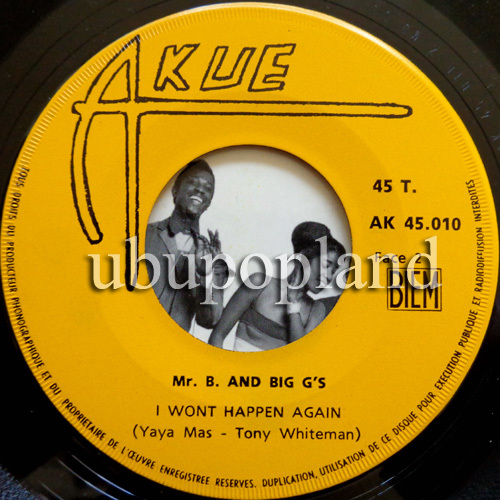 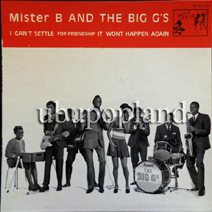 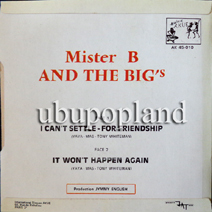 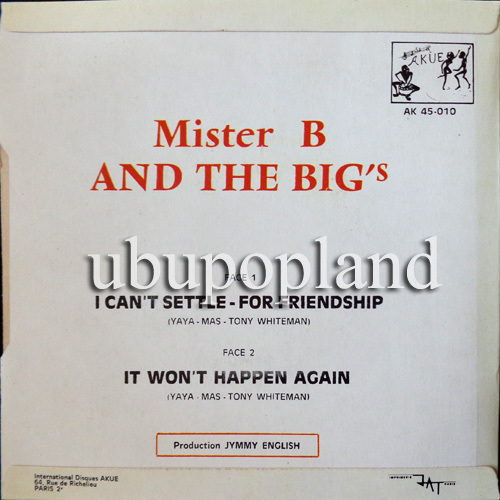 Mister B and the big G's Afro beat R&B Soul Mod NM! 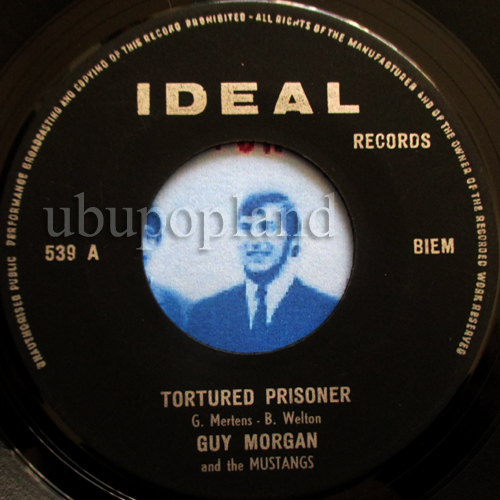 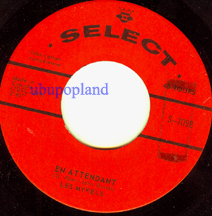 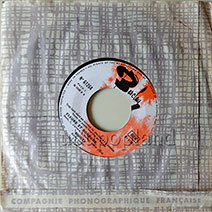 Orig from Congo, very row Soul mod number, quite unusual to discover an Mod material on that label. 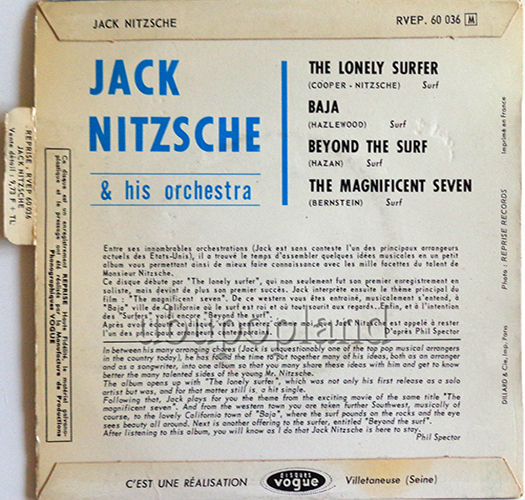 Listen to this amazing rudimentary recording, probably close to live recording, but it give a stong cool feelings with some freak moments. 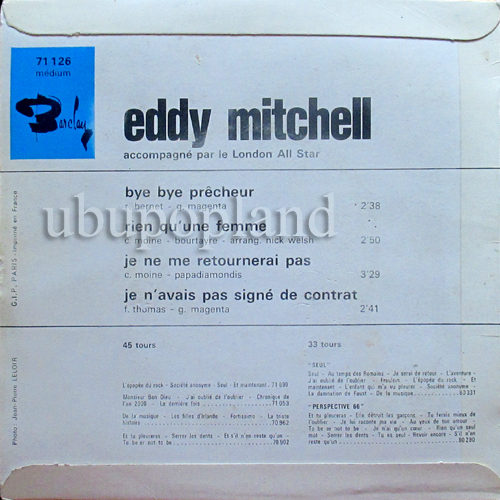 Here is a rare found cz Eddy did not signed very much his own records, here is one of them, and its a rare promo single cut with a Mod dancer cover! Mob US Soul Mod Double Siders NM ! 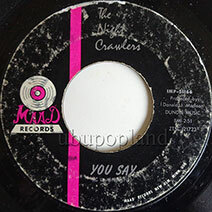 Great US Soul double siders with some Rockish and psych vibes. 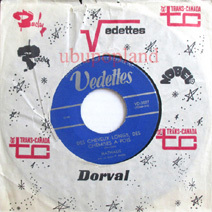 Monarques Fab Quebec only Teen College 65! 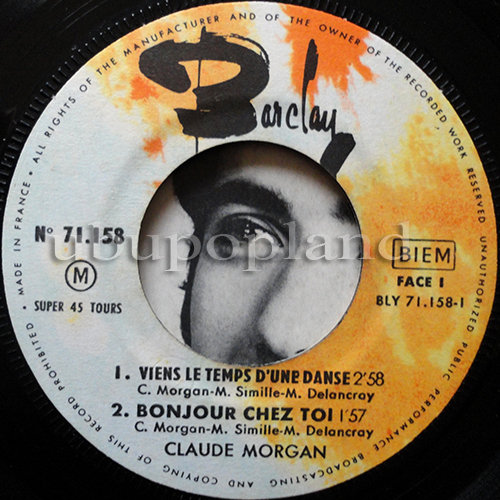 Rare French Quebec group from Beauport, very short live during the 65 year and realise this only single. 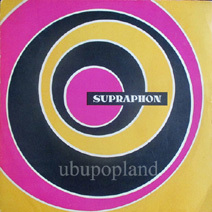 A side is a Beatles cover, and the flip is superbe down folk punk balade, really a fine one, give it a try if you like Teen college music & French cool vocal. 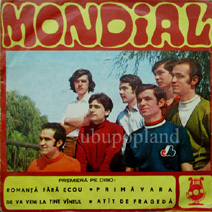 Romania Garage pioneer group! 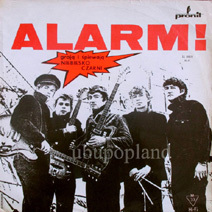 Fab fuzz and quality organ sound!! 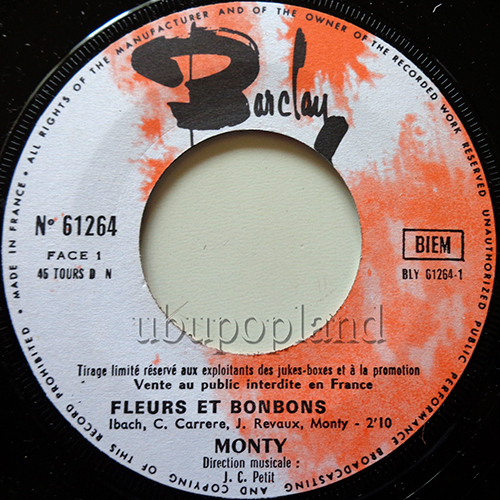 Monty French Freakbeat Fuzz yéyé Promo J.B! 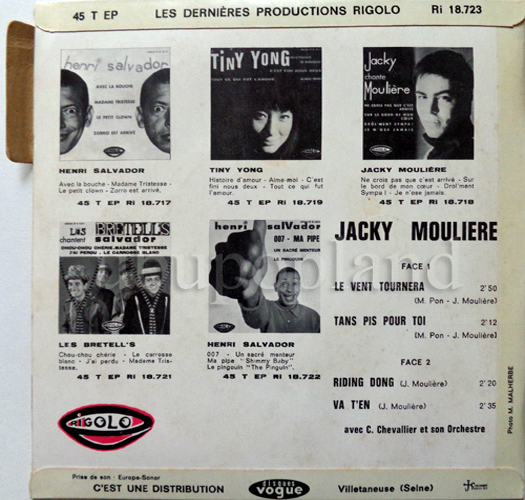 Not rare as EP issue but here is the Promotional juke-boxe cut, much more harder with a better dynamic sound quality. 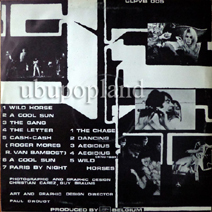 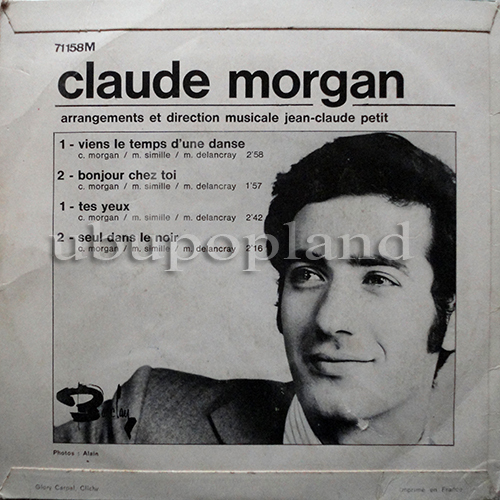 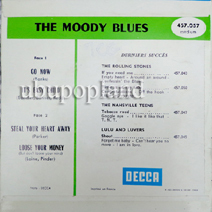 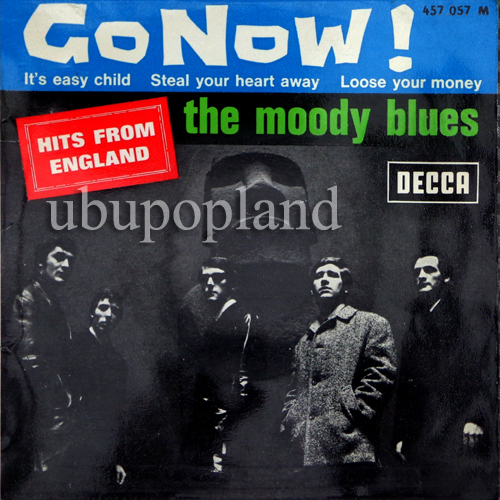 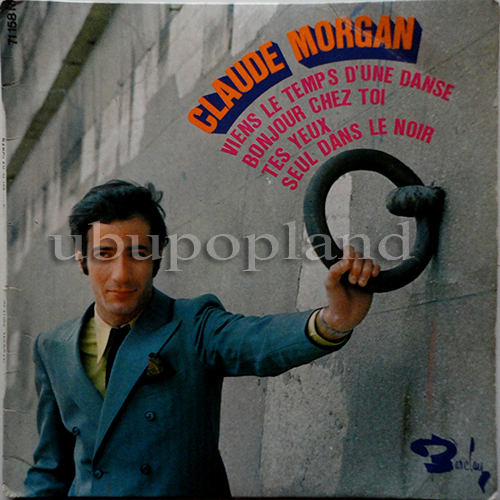 Classic UK Mod beat, French Picture sleeve EP. 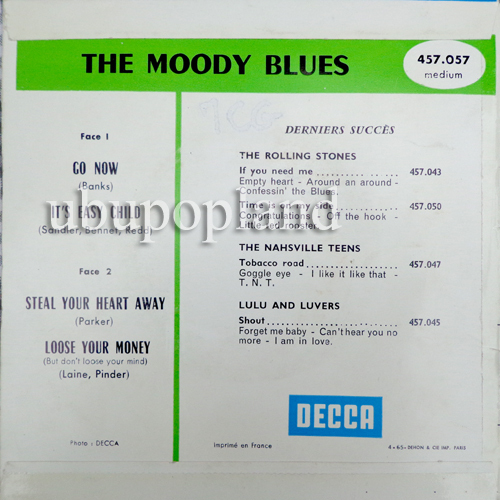 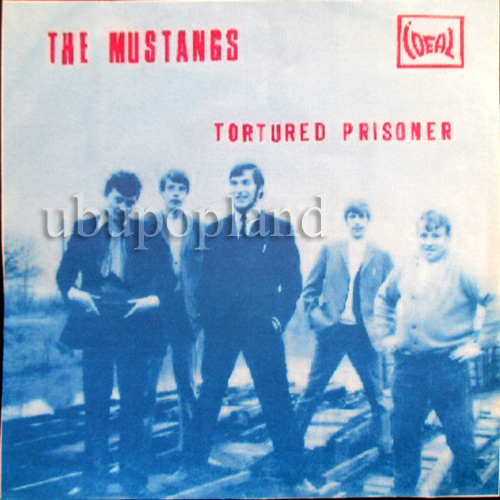 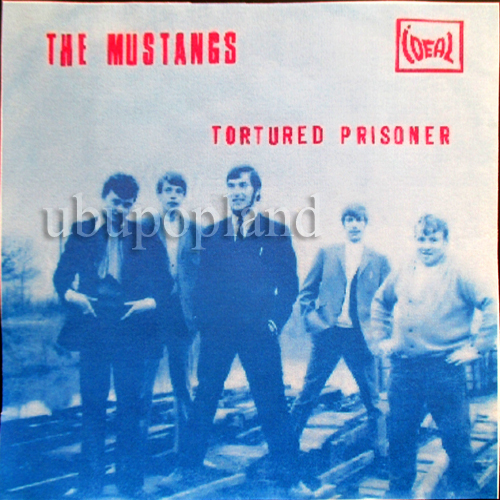 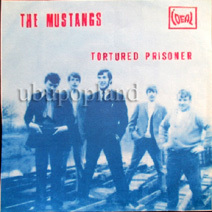 Monster Belgium Freakbeat row garage single, amust have unfortunatly thr sleeve is missing and come with a copy, but at least you can get it for a reasonable price since is normally a very expensive one indeed, wild and hot underground stuff, vinyl is in near perfect condition!! 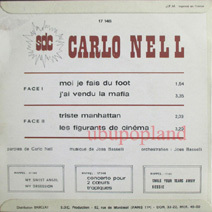 Small French minet singer, here is his 1st EP, feat a nice cut! 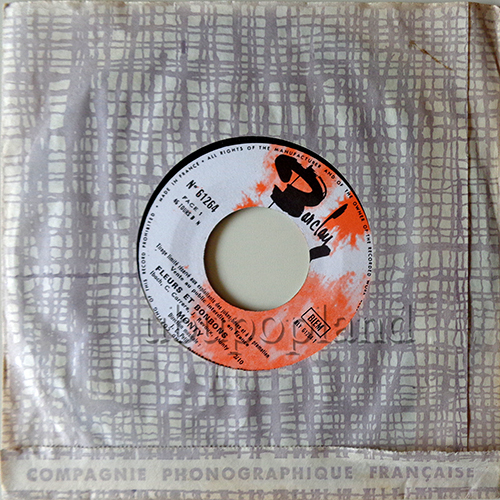 Rare French litlle Minet yéyé copcorn chanson EP done on Henri Salvador's label. 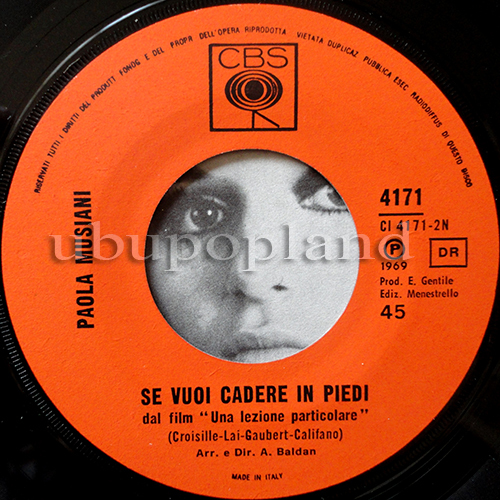 Fantastic Drum break driven and a cool italian female soul beat/mod vocal.. stunning condition copy!! 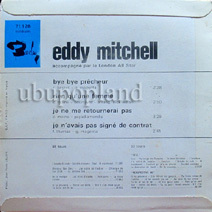 Quite in a nice shape, most of the time the sleeve is smashed, here is only a light ringwear start. 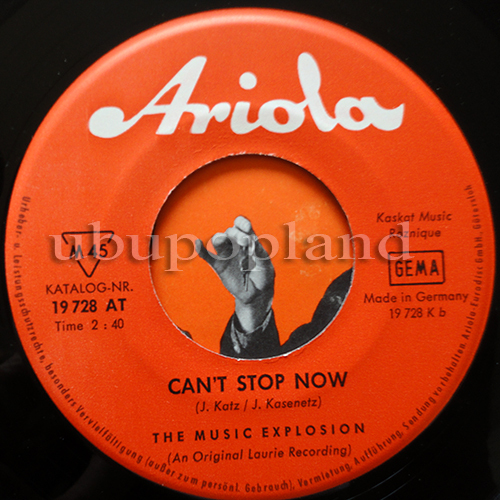 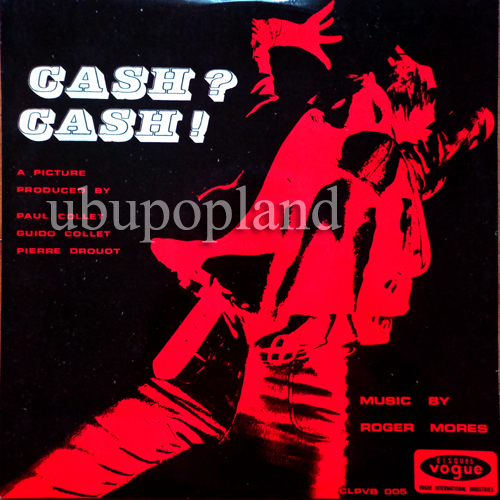 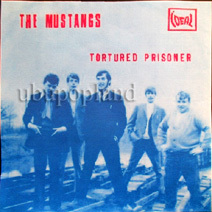 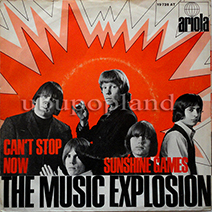 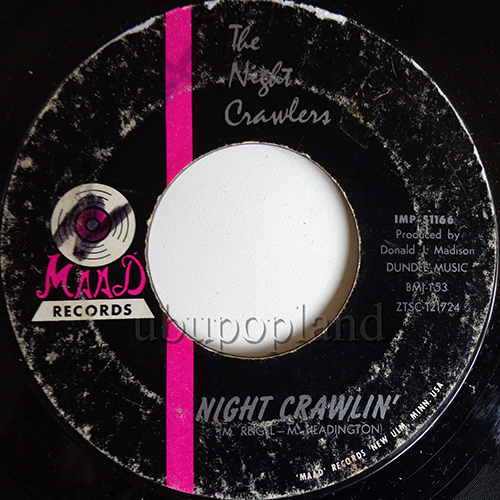 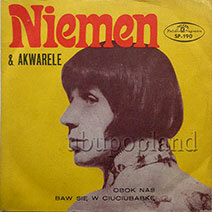 Classic US Garage groover with hot breaks massive bass line, rare & cool German picture sleeve! 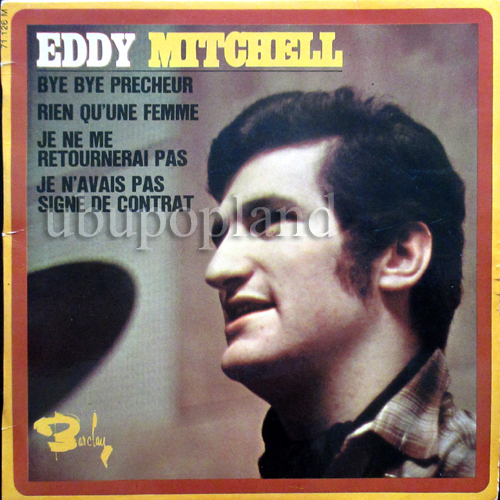 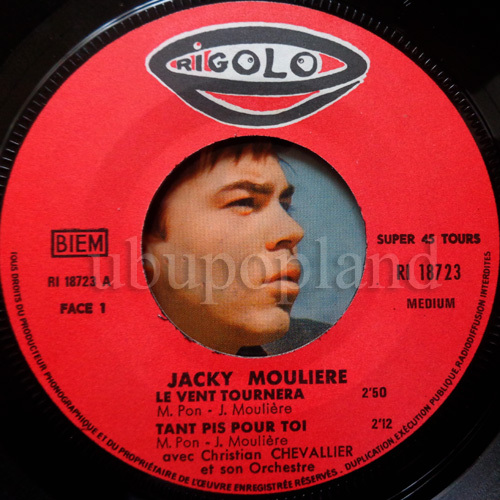 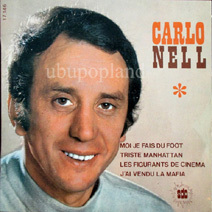 Pretty unknown by most, cool Quebec French Georgie Fame cover version of his hit In a meantime. 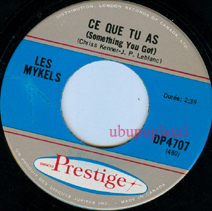 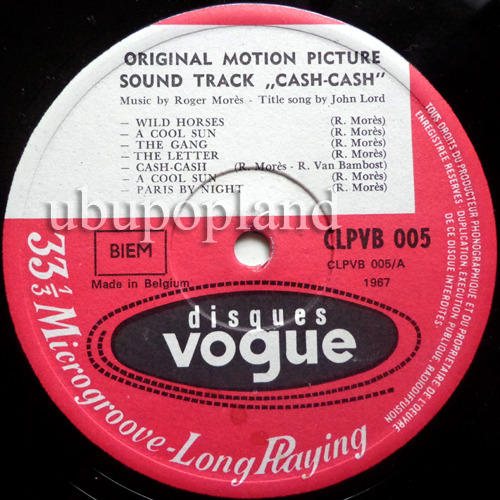 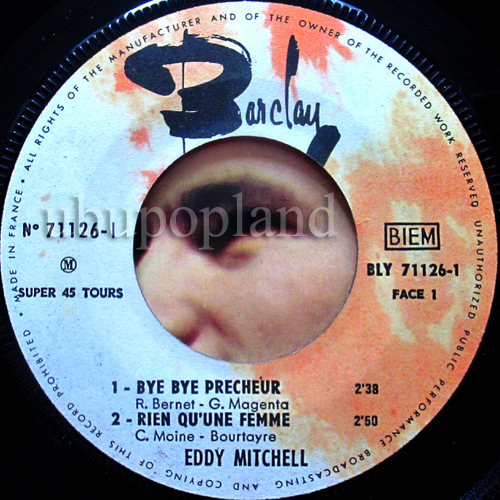 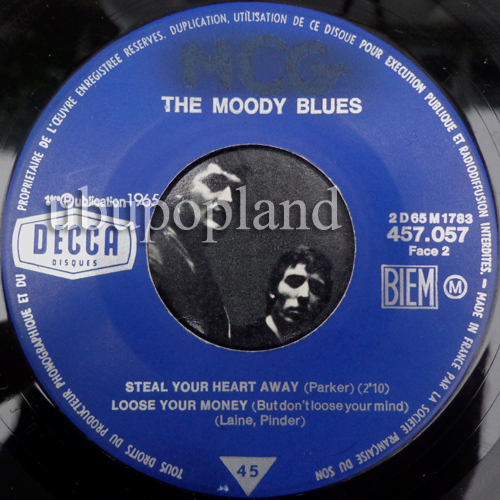 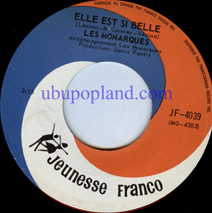 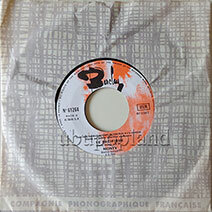 Another single by the French Quebec group, play a good Beat mod sound, rare in Prestige label ! 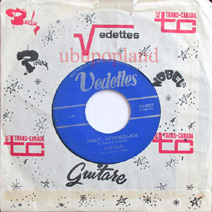 Touching Quebec Female Ultrachicks Yéyé beat mod single, a cool Garagey sound. 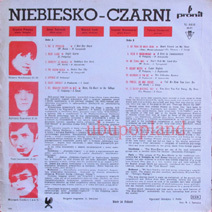 Very tuff to get this 60s Czech album, play vocal in Beat & pop direction. 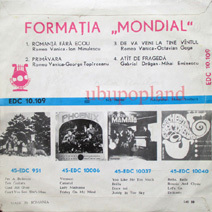 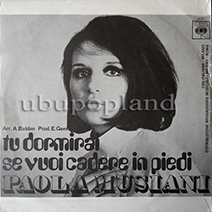 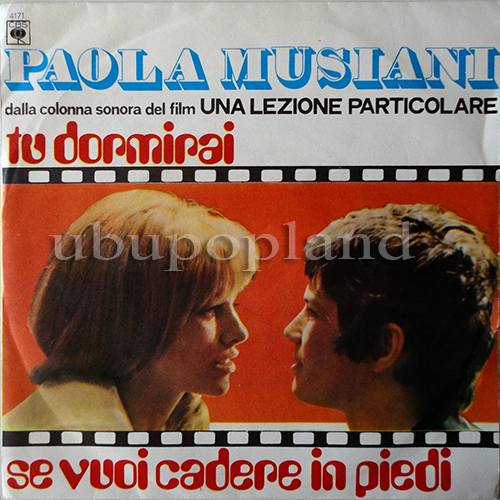 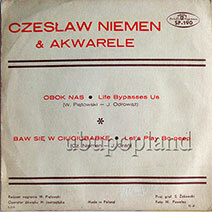 Hard to get this late 60s Polisj single, play with Jorjie Fame vibes and A.Hawkshaw too! 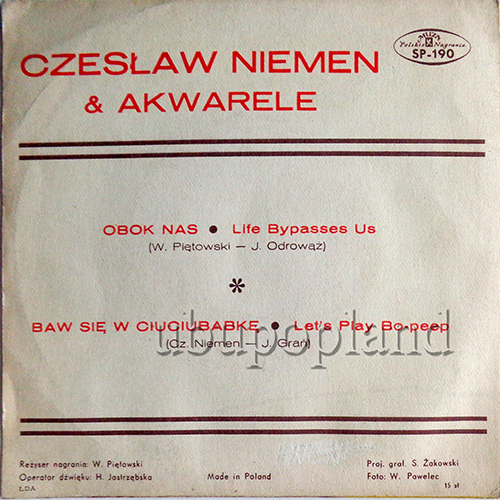 Stunning condition copy! 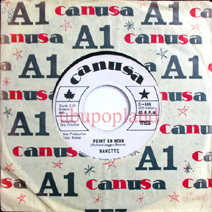 Unkown French female freakbeat jerk single, out as private! 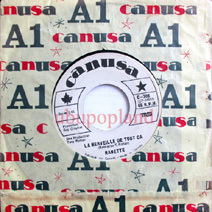 Obscure French little singer, out on a private label. Interesting beaty low-fi track! 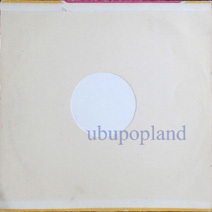 Nemec Petr + Flamingo Czech Beat pop soul 7"
Rare Polish Freakbeat soul album, incl some vocal male/female track + some really great instrumental drum break in Blue eyed soul vibes w/fat drum break driven + cool Fuzz & organ links !! Mod DJing ! 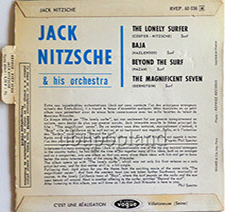 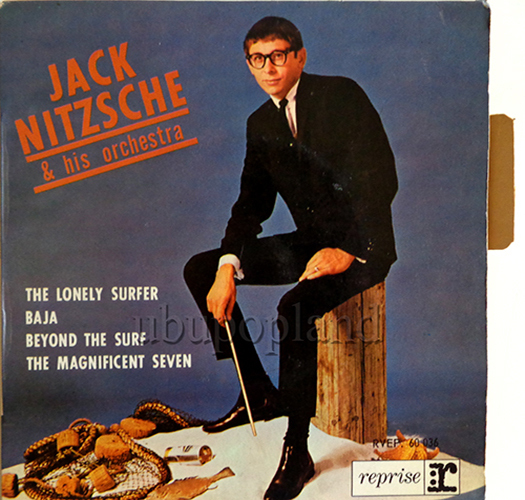 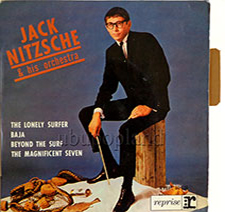 Nitzsche Jack Surf pop lounge instro French EP NM! 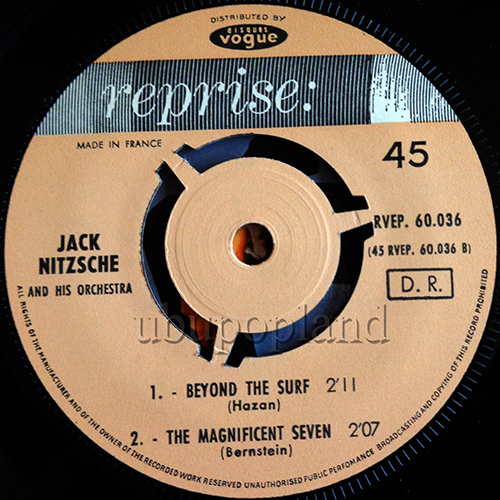 Top rare this French EP cut, feat instrumentals surf groove lounge, never crossed it before this copy..
Classic US Garage punk 66 2Siders, vinyl show some marks and traces but loud and great!